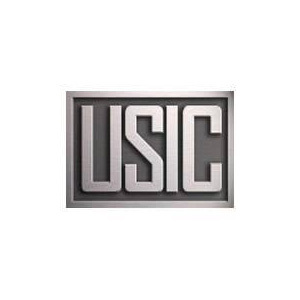 United States Infrastructure Corporation (“USIC”) locates and prevents damage to underground utilities. Its utility location technicians protect the assets of utility and telecom companies both in the United States and Canada. This entry was posted in Business Services and tagged Realized. Bookmark the permalink.